Provided Game Concepts and Game Design Documents + UI design adaptated to all Platforms (iPhone, iPad, FB). Designed Tutorial, Game modes (Single Player and Multiplayer design (millions of online players)), interfaces, menus, different gameplay features and their integration on both Hasbro and Mattel version. Designed Facebook integration, open graph/stories system. Managed Design team and supervised gameplay integration. 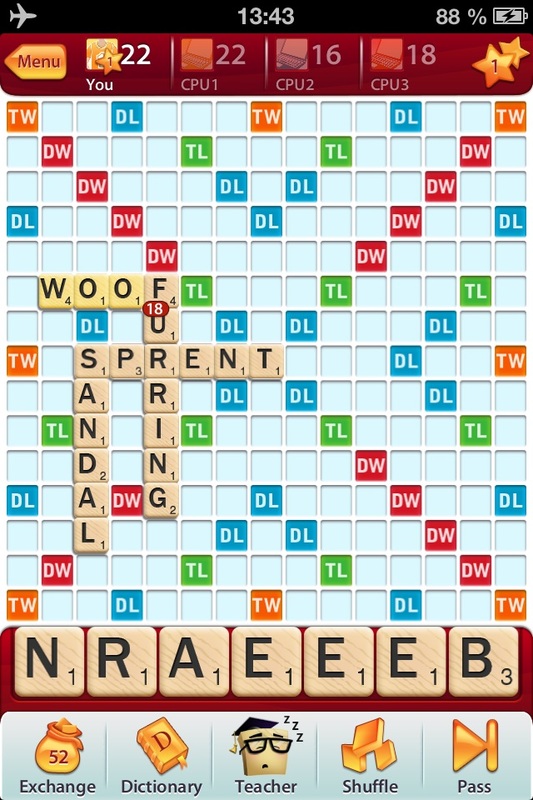 The original word game Scrabble adaptated on iOS Android and FB platforms with cross play posibilities. You can challenge friends via Facebook or find an instant opponent with a single touch. You can have up to 50 games going at once. It is possible to Talk a good game with enhanced chat and notification features and use the “Teacher” feature to increase your level. You can play online against millions of players, trying to develop your skills through a competitve point system. You can play in an important number of languages with official word lists in single and multiplayer games. 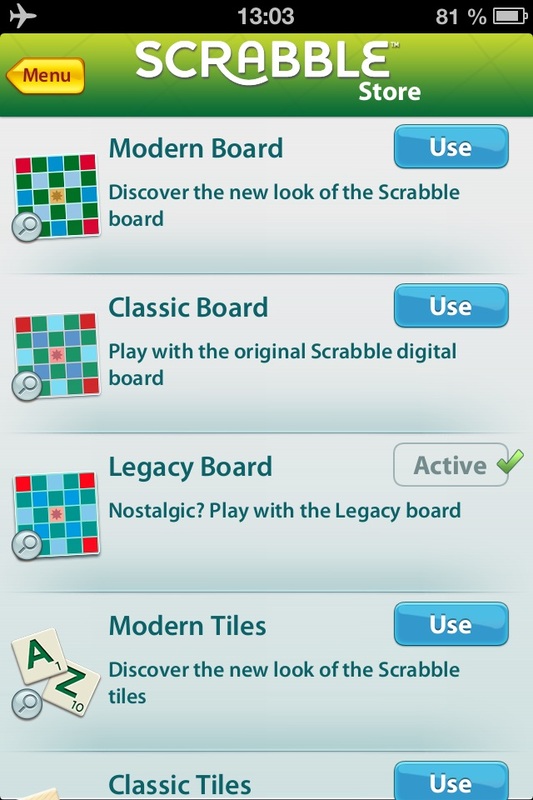 You can also win or buy different types of boards and tile sets to customize your Scrabble, plus different bonuses. 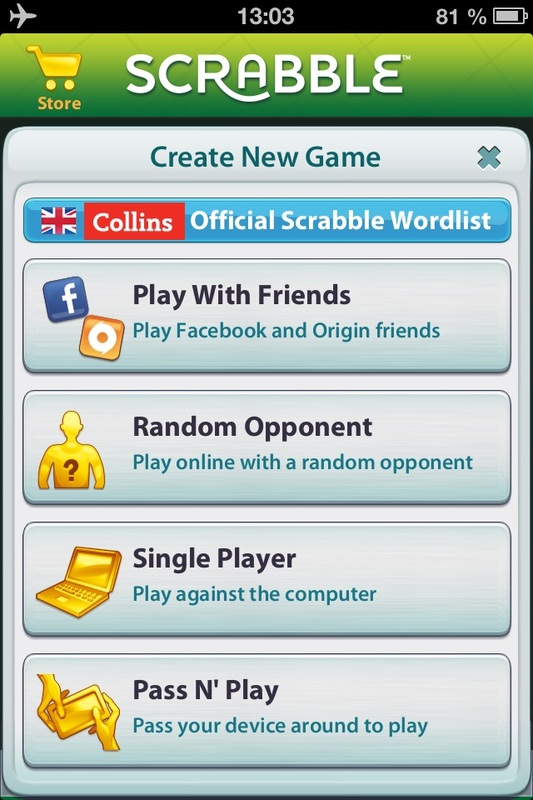 Scrabble is one of the most played word game on iOS, Android and FB.